Jamaican vibes are washing over Minneapolis, ladies and gentlemen. This Saturday, one of the originators of dub music, Scientist (aka Hopeton Brown) will be bringing his mixing skills to Red Bull Sound Select Presents: Twin Cities, where he'll be headlining the three-act showcase. Fans in attendance can expect to hear reggae gems from his 40+ year career, including tracks he created with themes in mind such as Space Invaders, Pac-Men, and Vampires. How. Cool. 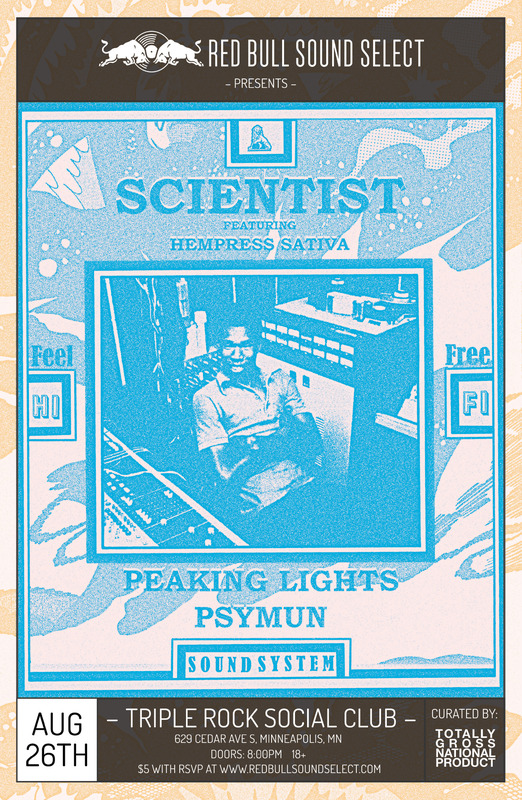 Before Scientist graces the stage, two rising acts will be warming up the crowd—Peaking Lights and Psymun. 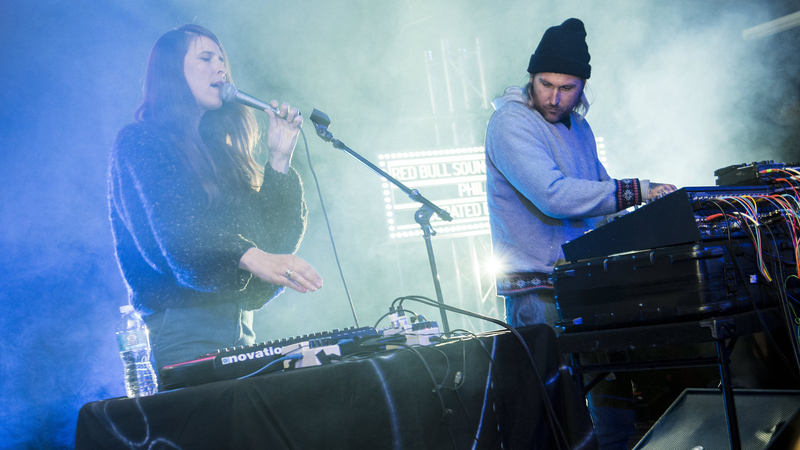 The former is a husband and wife duo who've recently made headlines for their 2017 double LP, The Fifth State of Consciousness. Our advice? Get there in time to hear our personal favorite track off the project, "Coyote Ghost Melodies". Minneapolis producer Psymun, whose recently blown music lovers away with his experimental EP Rainbow Party, will also be spinning on Saturday. Catch all three performers on August 26 at Triple Rock Social Club for only $5 if you RSVP here, and $15 at the door without an RSVP.